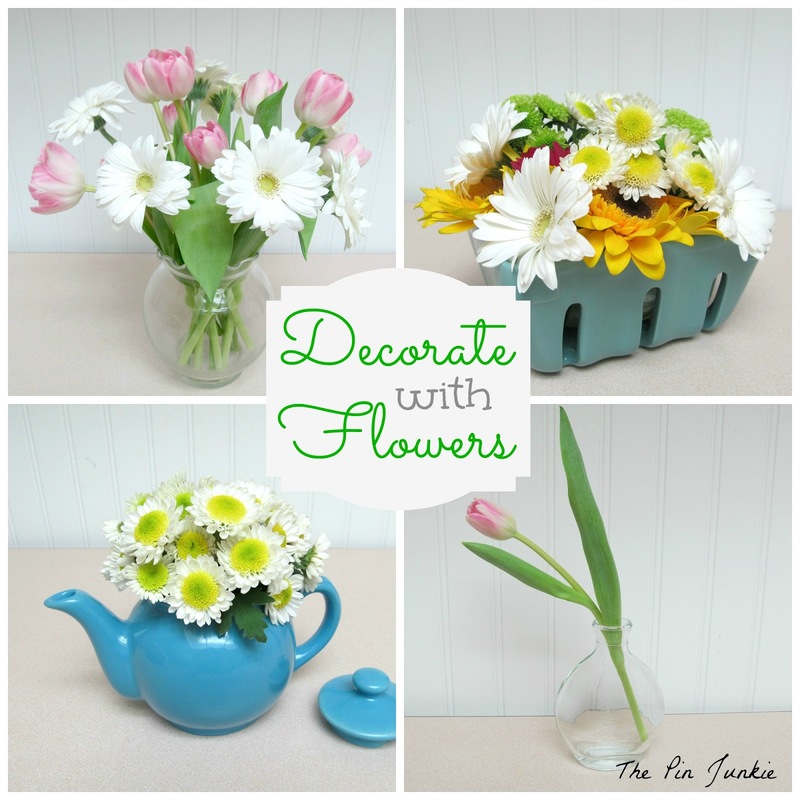 Today the awesome Judy of DIY By Design is letting me guest post on her fantastic blog. So you can find me over there today!! !